With roots in the 16th-century Reformation, and particularly in the theology of John Calvin, the World Communion of Reformed Churches dates its organisational history to 1875—and has been unifying churches over the course of its existence. “The Alliance of the Reformed Churches throughout the World holding the Presbyterian System” was formed in London in 1875, bringing together 21 presbyterian churches from Europe and North America. 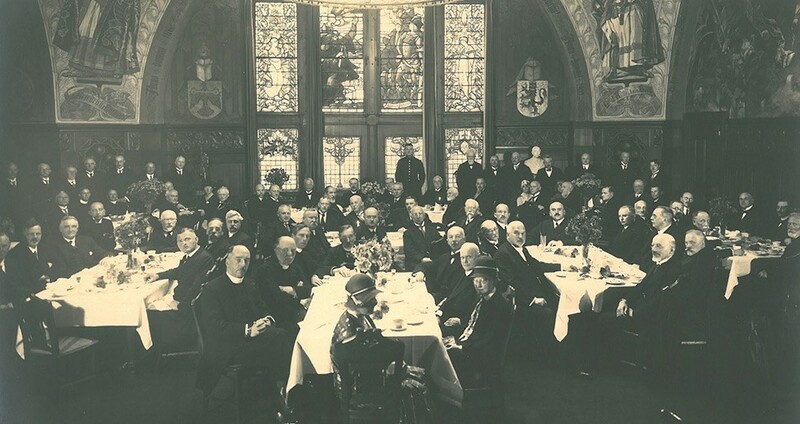 In 1891, also in London, the International Congregational Council was formed. In 1970, in Nairobi, Kenya, these two organisations, congregational and presbyterian, united as the World Alliance of Reformed Churches (WARC), with 114 member churches in 70 countries across all continents. Meanwhile, the Reformed Ecumenical Council (REC) formed in 1946. It gathered churches that had no other international ecumenical ties and were committed to mutual support in a Reformed confessional unity. The REC ultimately encompassed 41 churches with 12 million members in 26 countries, the majority in Africa and Asia. In 2010, in Grand Rapids, Michigan, United States, the WARC and REC united to create the World Communion of Reformed Churches.